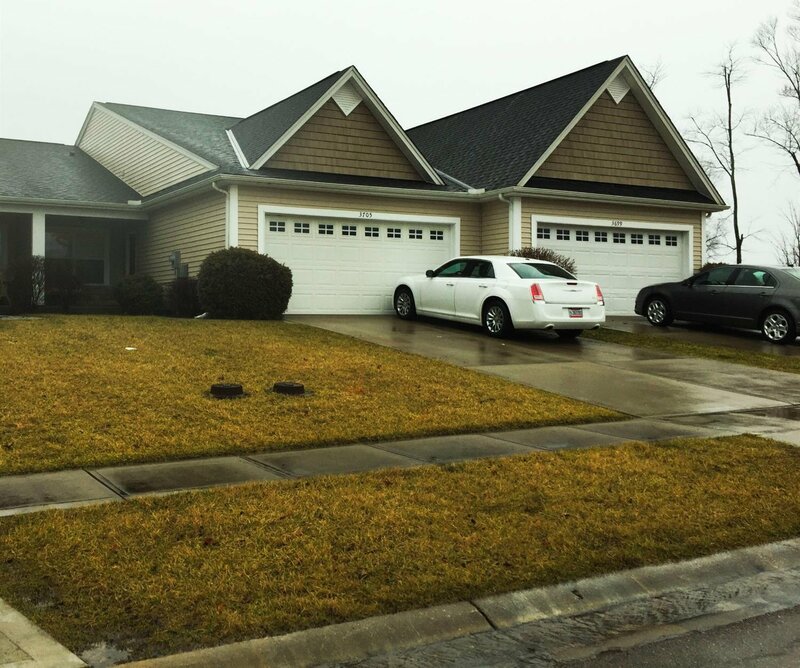 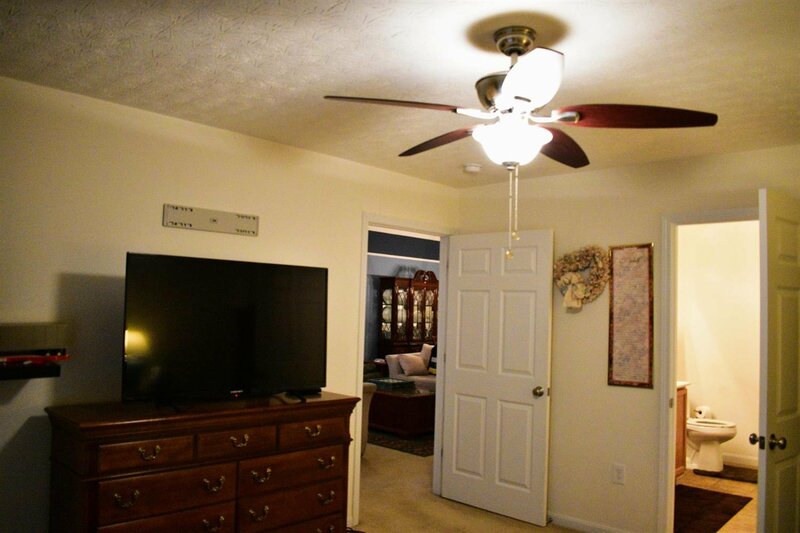 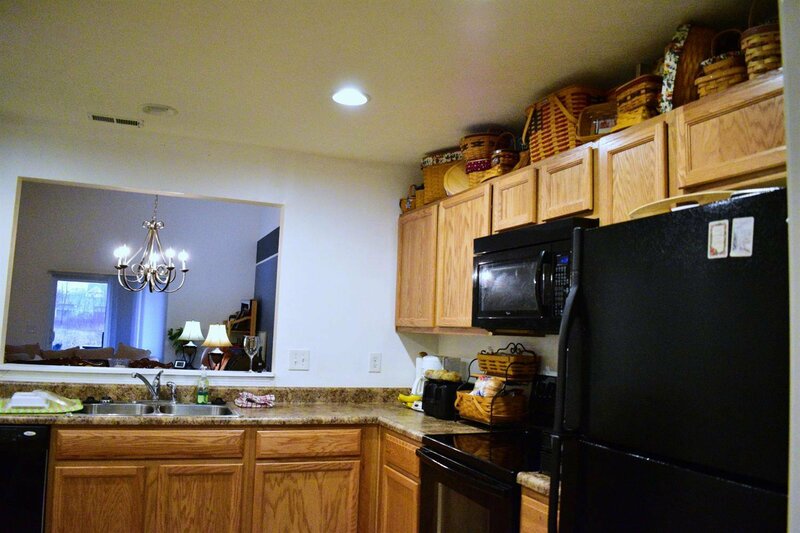 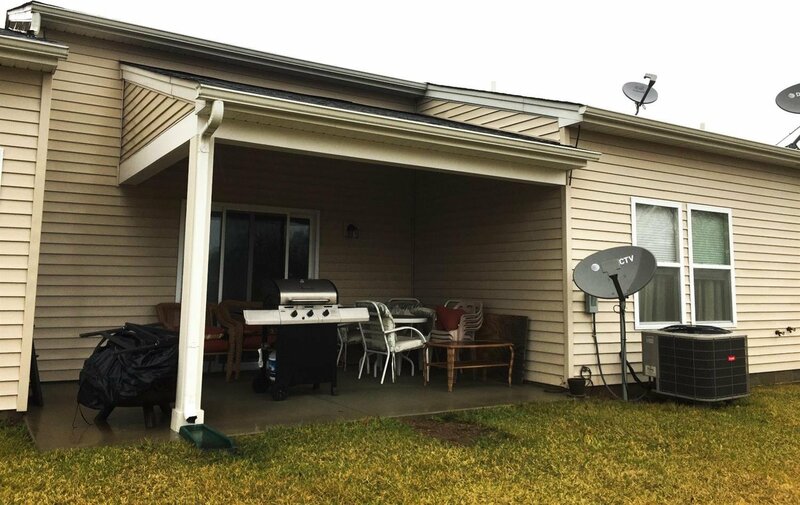 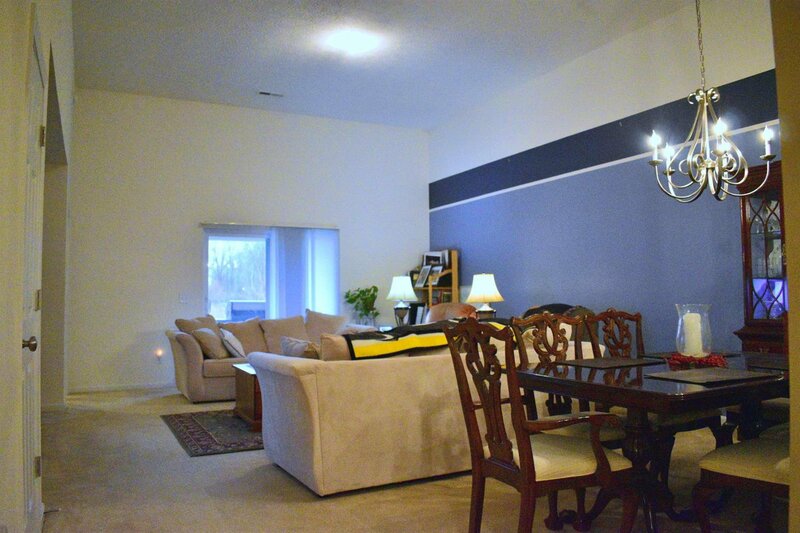 2bed/2bath condo in desirable Villages of Belmont in Goshen. 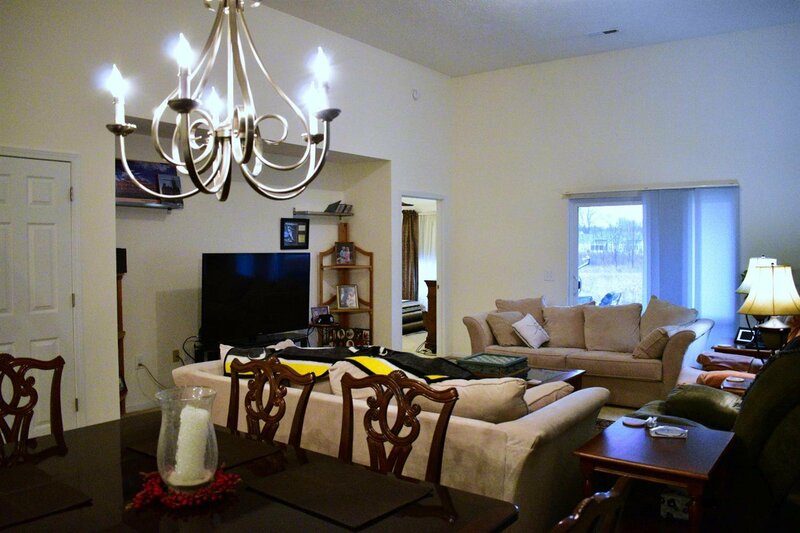 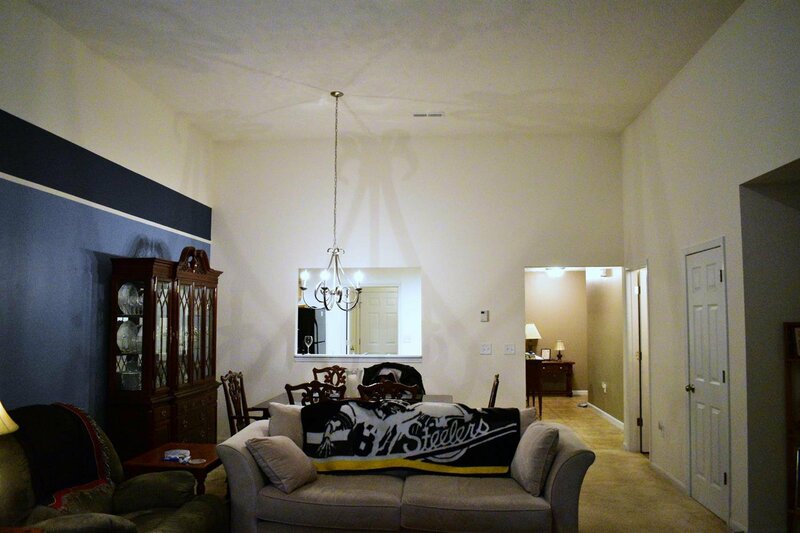 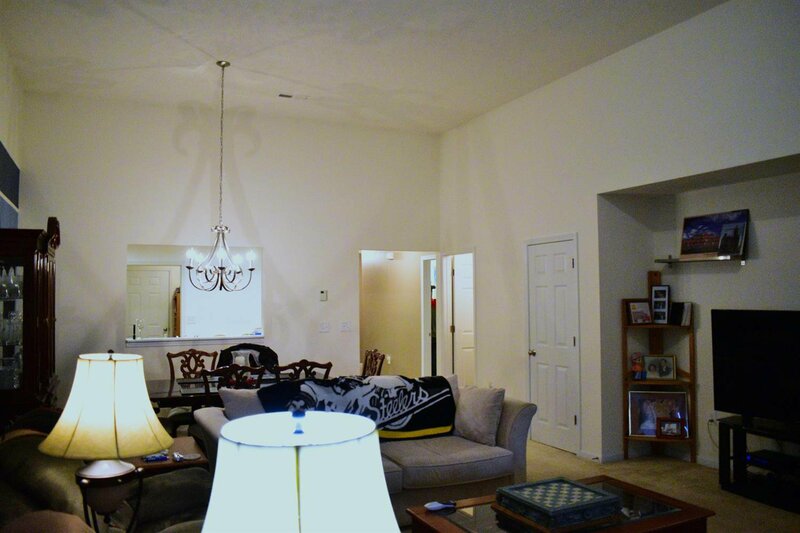 This well maintained condo features soaring ceilings in the family/dining room combination. 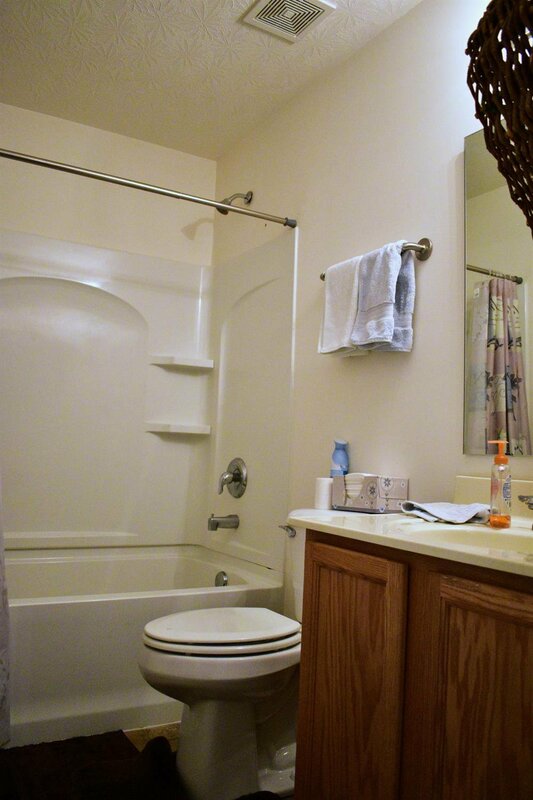 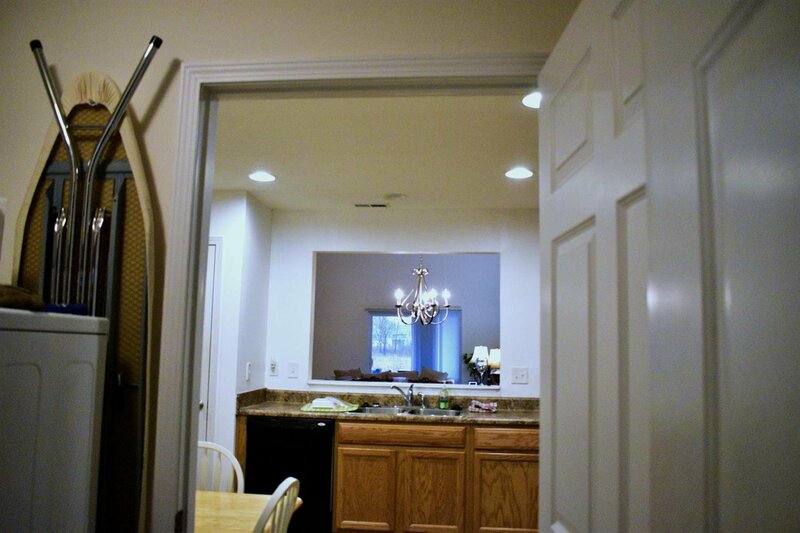 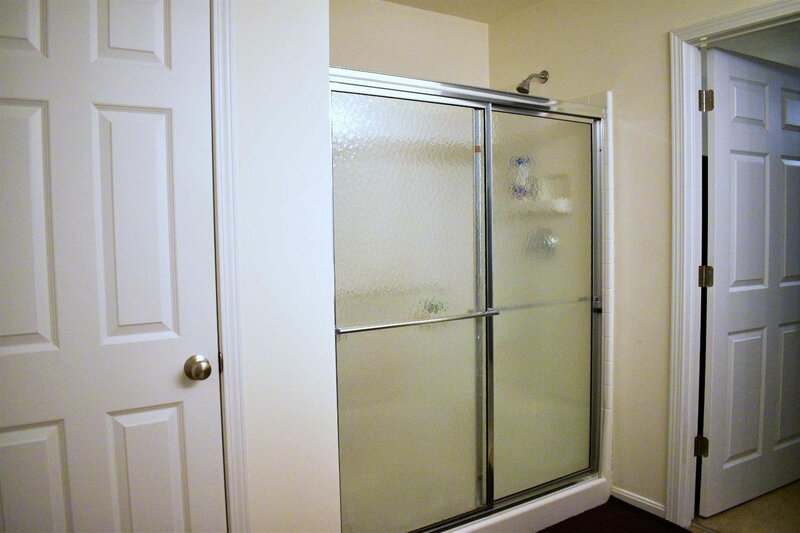 Huge master with attached bath and walk in closet. 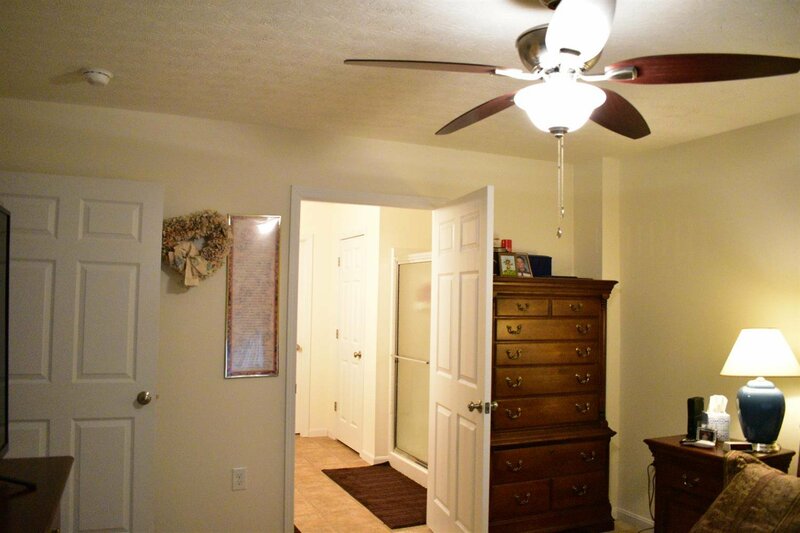 2nd bedroom offers walk in closet as well. 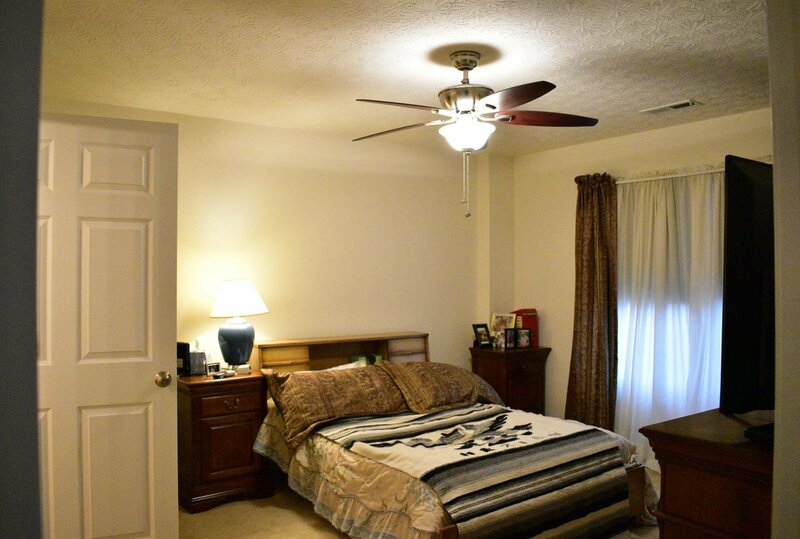 The peaceful location is just minutes from Loveland or Milford. 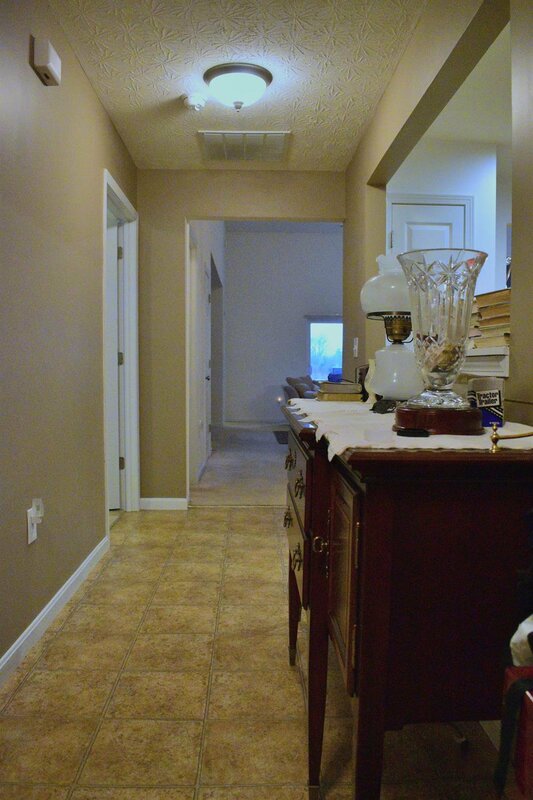 This one won't last long, come see.